"The world's most popular word game is back with more ways to plays! Want to boost your word game? 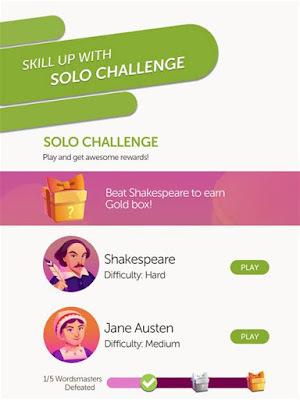 Play against fictional characters in new solo challenge events, updated with new themes and opponents twice a month. 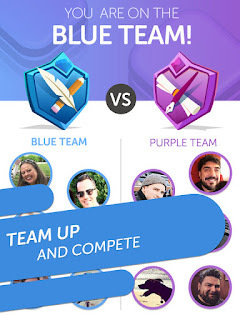 Got a competitive streak? 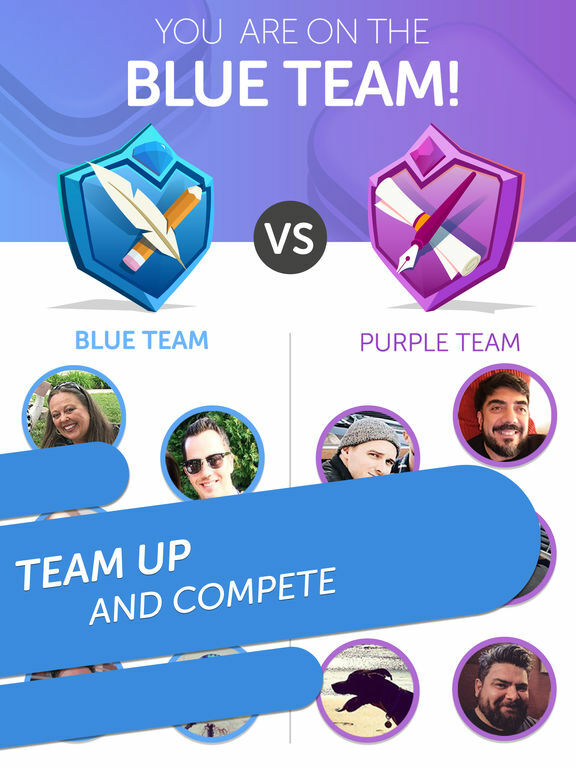 Jump in for a fast-paced team match to test your rapid word building skills in the NEW Lightning Round. 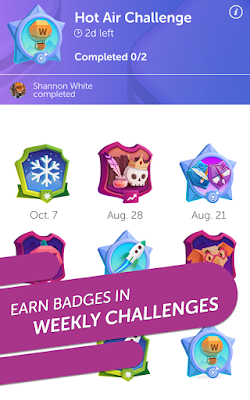 The classic one-on-one gameplay you love is here too and now you can earn unique themed badges for completing weekly challenges and scoring big against your friends. 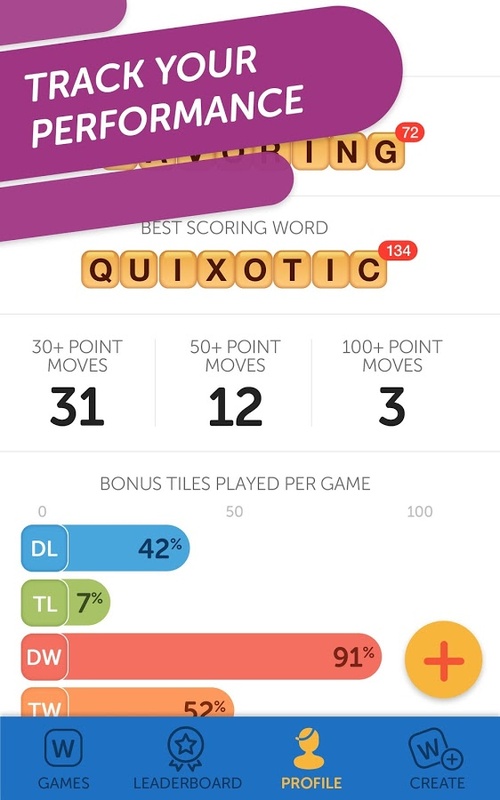 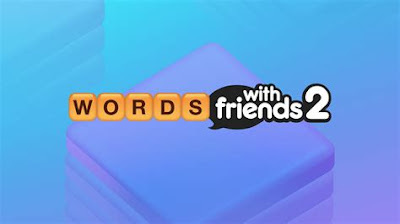 Words with Friends 2 backs up your gameplay by pulling in all of your past games, friends and progress from previous versions. There's nothing to lose, and more fun to gain! Sometimes staying in touch is as simple as playing the perfect word. 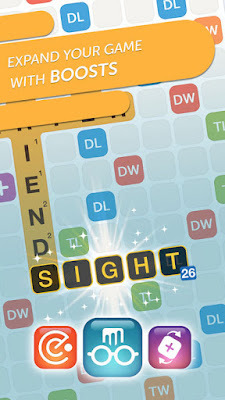 You can also use new and different boosts like Hindsight or Tile Swap Plus to expand your word game. 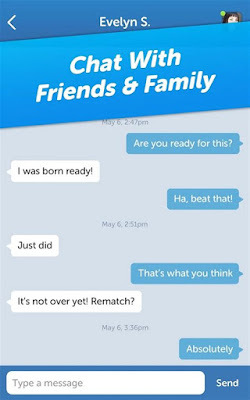 Download and play the NEW Words with Friends 2 today! 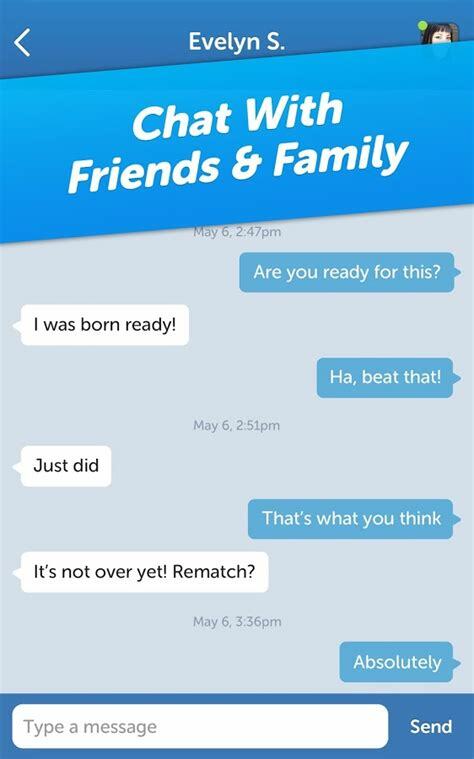 May the Best Friend Win ™".